Why do we love these people? Because they get it done and love what they do! 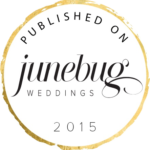 They are just as passionate about weddings as we are, and working with them makes our day (and yours) stress free. One of the first questions we ask brides is, who is your planner? If they say they don’t have one, it’s a huge red flag for us. Why? Because we instantly know that the bride is not going to be relaxed on the day of her wedding. Being worried about the caterer arriving on your wedding day is no fun, and it’s no fun for us either. Simply put, spend the cash on a planner, and a good one at that. It really is the guarantee that your wedding will flow easily. The next question we ask is who your photographer will be, because we want to know how your photos are going to look and who we are working with in the last hour before you walk down the aisle. There are many photographers who are gifted artists, but there are very few who are gifted artists who are skilled in communication and are also great with people! A photographer needs to get the shot, but they also need to know how to relate to everyone in order to get the shot. Years ago, Marjie had a bride who ripped apart her wedding bouquet because there were small purple flowers in it. She hated purple, but did the florist know that? We’re not sure, but we do know that skilled wedding florists know how to create incredible beauty with colour and texture, and they should also know what to ask. 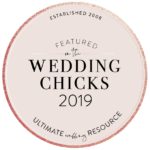 All of these vendors are amazing – they will make you laugh, share a glass of wine with you, and make your wedding spectacular. They are listed in no particular order, so take a look and find the one that suits you best. 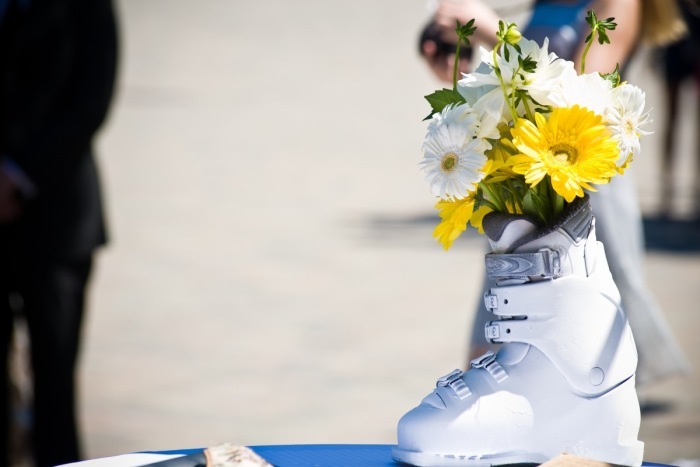 is a boutique event planning company located in Whistler, British Columbia. We create unique events for the most discerning clients. Our technique is distinct. Our design is clever. We believe in a relaxed, hands on management style that immediately puts our clients at ease in that they can be assured their event is managed with a steady hand and quick mind. Established in 2006, we have speedily built our excellent reputation on designing and managing distinctive weddings with a creative flair and meticulous attention to detail that is second to none. We are renowned for our design and décor services, bringing exquisite taste and originality to every wedding, and for our professionally discreet, unobtrusive yet vigilant presence on the big day itself. I’m Anastasia. I take pictures. I started taking them because of the role they play in my life – remembering my mother, exploring the world, documenting my love story, welcoming my babies and celebrating their milestones. Now, I have the most incredible job of helping others do the same. 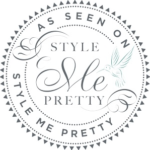 I’ve had the honour of being published internationally and appearing on top-rated wedding blogs, but that’s not what keeps me going. It’s you! I’ve seen the impact photography can have on people’s lives – how it makes them engage, slow down, remember, honour and appreciate one another.My photo shoots are really just little celebrations. Because it’s important. That is why I got into photography. Because I believe there is a need to capture life, in its purity, unplugged. I think documenting life’s milestone’s, adventures and sweet moments preserves those memories with a clarity that our minds sometimes can’t do on their own. Looking through my lens, you’ll see a fusion of photojournalism and fine art. To me, a good image is one that captures a true moment, one that you can look back on and still feel butterflies in your stomach, one that is timeless, one that makes you feel good for more than a minute. Great images are the ones that tell a story to everyone, even if the real story is only known to one. Senka Florist was established in 1995 in Whistler, BC. The company was started by Kaoru Nakahama,AIFD and Hidemi Ono. 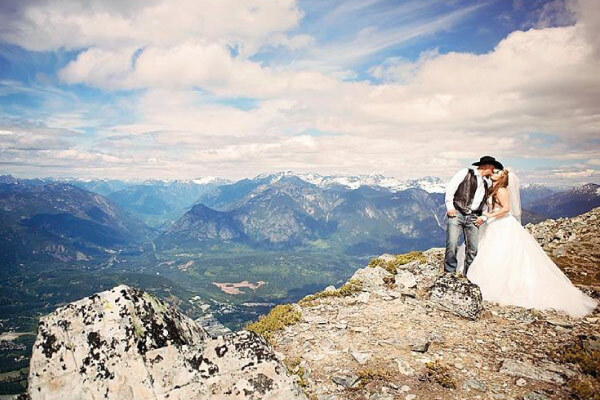 The business has grown successfully in the past 18 years along with the resort of Whistler, BC. Kaoru Nakahama is highly respected for her floral design work and is progressive in making sure all of her staff are properly trained, attend floral design shows and participate in design workshops. 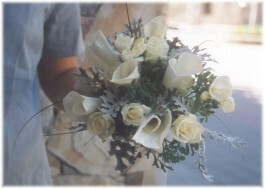 Senka is the resorts first choice for bridal flowers. Nicole is Playa Bliss Weddings’ main wedding liaison. She has a passion for creative planning, with a flair for visual concept design. She has impeccable taste and a style that channels the latest trends, with the versatility to spin them into something beautiful and unique for each client. 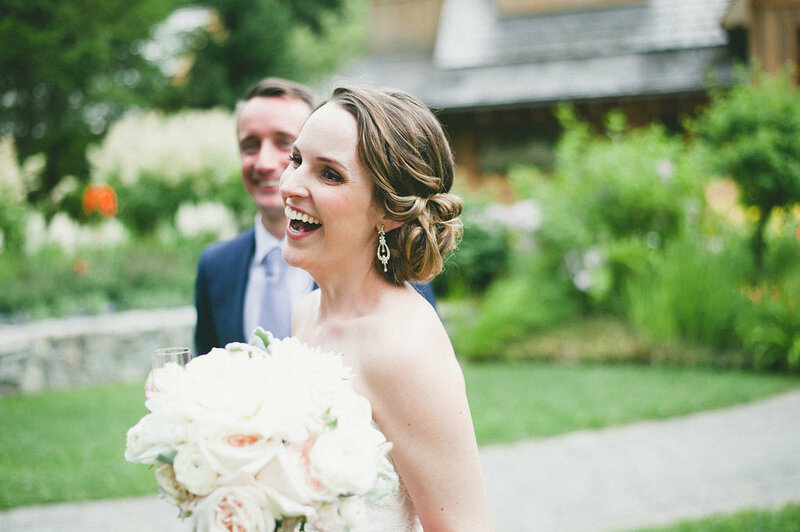 Nicole’s calming demeanor, attention to detail, and strong organizational and communication skills make her a natural wedding planner, and an asset for every soon-to-be bride overwhelmed by the endless aspects of planning the perfect wedding. 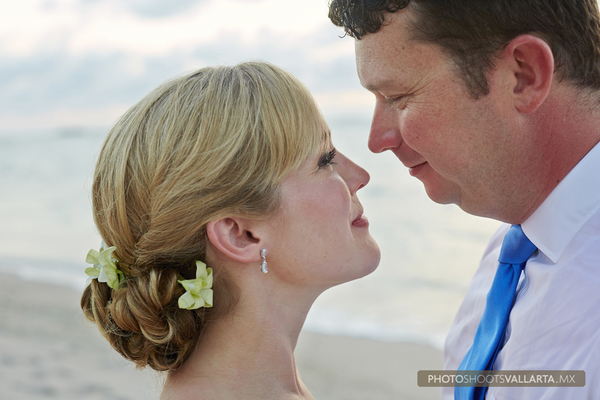 Playa Bliss’s goal is to create weddings that are remembered and cherished forever. 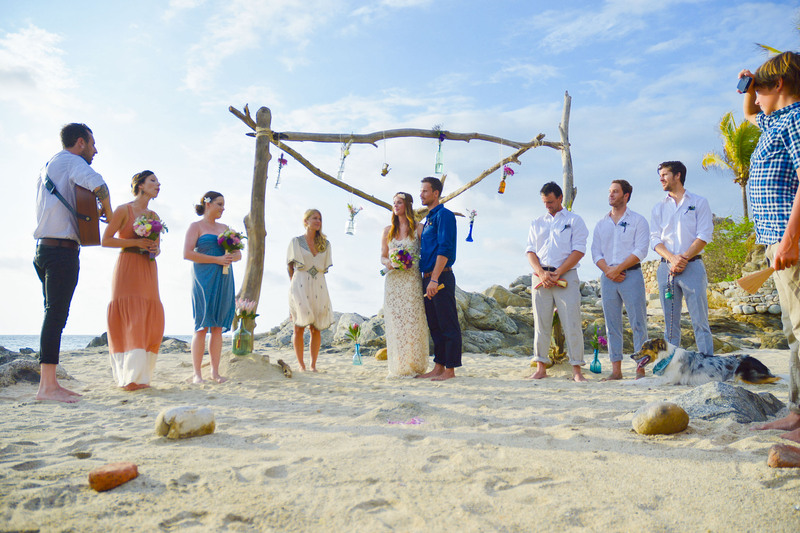 Sayulita Dream Weddings is the entrepreneurial love-child of Andrea and Gabby, born of their dream for a better life, and their desire to share the magic of Sayulita with like-minded dreamers and lovebirds. Let them show you the way.They believe that planning a wedding should be fun – a time of much joy and little stress. They also believe that your wedding should be a unique reflection of you, your love, and your style. Above all else, they believe in Love. And they love weddings. 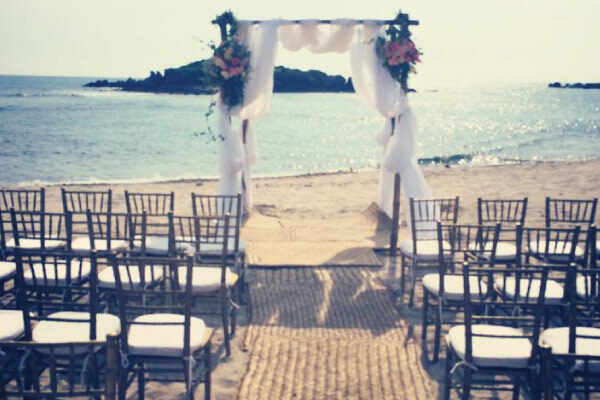 We are a team of planners and designers committed to creating passionate, authentic events in Coastal Mexico. 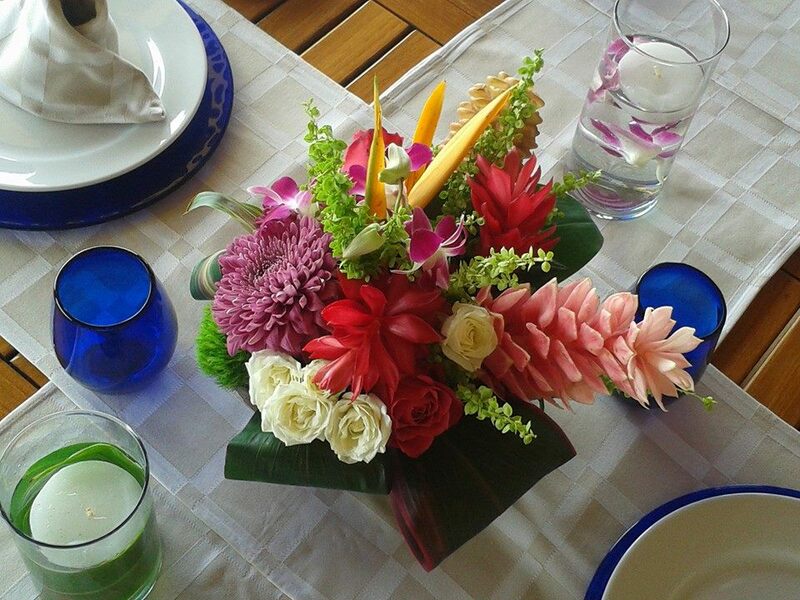 Inspired by what we see every day, our weddings reflect the rich flavors and intense colors of our Mexican Home. We specialize in destination weddings that reflect our creativity, professionalism and sense of fun. We understand the unique challenges of planning something from afar, and can help with every aspect of your experience. 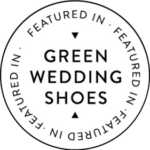 We work only with “the best of the best” vendors, so that your wedding day is flawless. Meet the Right Brained Organized Ball of Fun (aka Courtney). 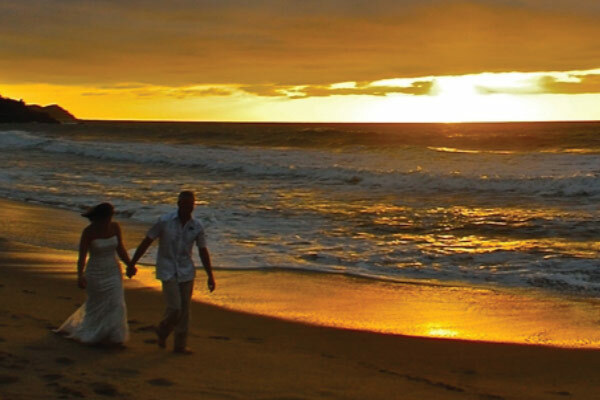 My business started informally, planning my own wedding in Sayulita. My love for design; renovating a hotel and a house coupled with the practical side of planning has given me a well-rounded approach to coordinating weddings and events. My fluency in Spanish and personal relationships with the local vendors proves invaluable when planning your most important event.I’m meticulously organized, creative, and book a limited number of events per year to ensure each event gets the attention it deserves. Those aspects and my love for design is what makes me invaluable to my clients. With your guidance, I will create an event that goes as planned with grace and perfection. My passion is to capture the special moments of life that pass before us. Your wedding is a day that warrants careful and diligent documentation, so that when you look back at your photos years from now, they bring a sweet smile to your face. I believe that the best photos capture those moments of unguarded expressions, spontaneous laughter, and joyful surprise. I aim to tell the story of not just your wedding but the story of you, the person you love, your family and the celebration of your loving commitment to each other. Eva Sica is a wedding and fashion photographer serving in Puerto Vallarta and Riviera Nayarit, Mexico. From July-September she is based in Europe (France, Latvia). She has experienced – more than 200 weddings, more than 50 fashion catalogs and book covers. She loves to capture the true moments of bliss and happiness during a wedding. 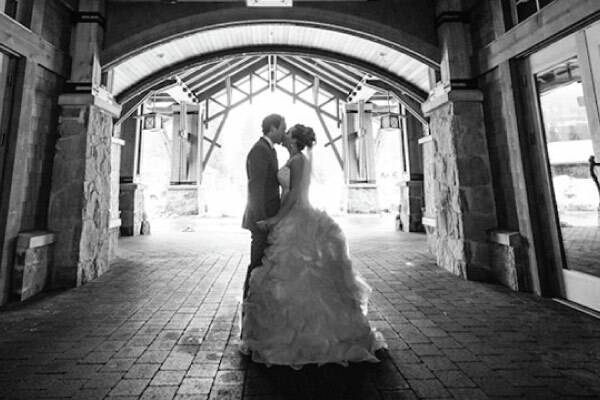 Blending with friends and family she creates lasting photos the the bride and groom will cherish forever. Taryn Baxter is a natural light wedding photographer based out of the Vancouver, Canada and Sayulita, Mexico. Her photography education began at Western Academy of Photography in 2005, Her goal as a wedding photographer is to joyfully capture the uniqueness and beauty of the wedding day and deliver a well rounded collection of detail photographs, portraits and candid moments. Her clients and their happiness is very important and she takes pride in making the entire photography process stress-free and fun. Flor Mimo is a floral design studio specializing in weddings. We use a unique combination of fresh flowers, heart and hands to create beautiful floral arrangements to join you on your wedding day. 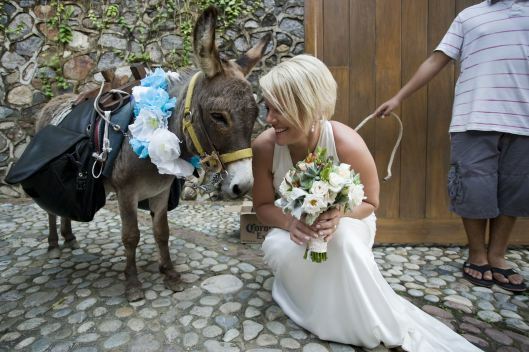 Our passion is about love, Sayulita, weddings, flowers and all beautiful things.